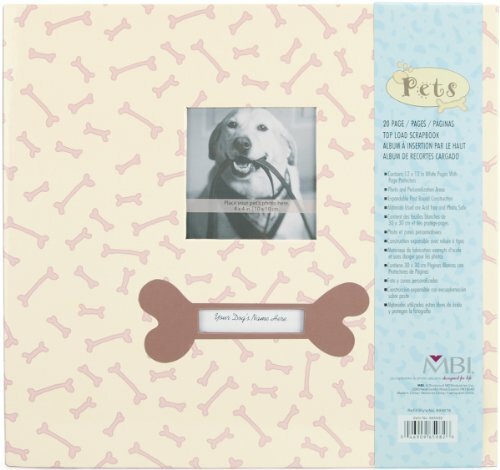 Express your thoughts and your feeling in the Expressions Collection Scrapbooks from MBI by MCS Industries. Bright, glossy finished full size albums in bold colors with embossed expressions like "Live, Laugh, Love", "Friends" and " Memories". 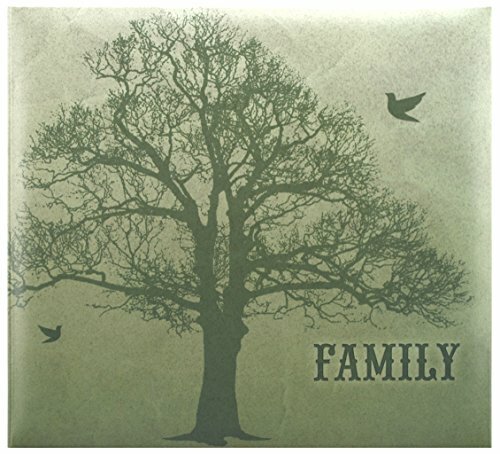 Years of experience in the scrapbook and album business makes MBI a leader in style and quality. 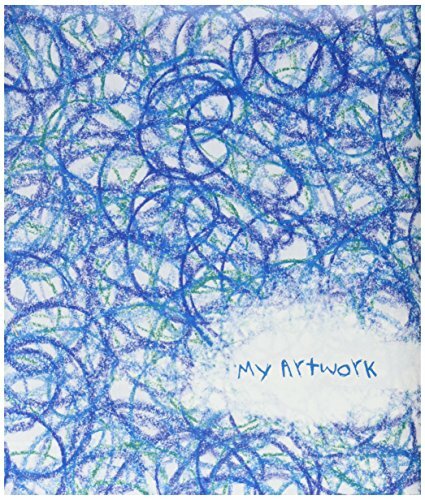 The 12 by 12 inch pages are acid free and distortion free. Each scrapbook includes 10 pages that will hold 20 scrapbook pages back to back. The books are post bound for easy expansion with posts included (refill # 899676). 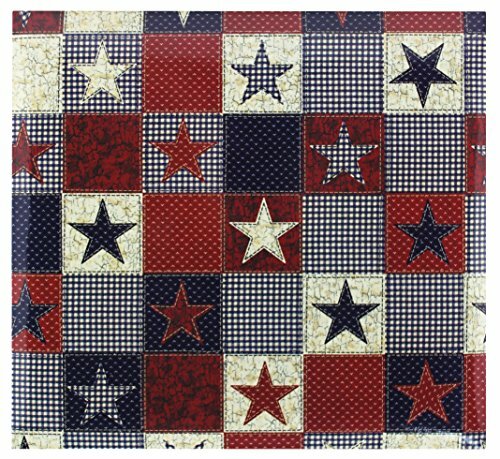 American Stars Postbound Album includes ten page protectors has an expandable post bound construction and is acid-free and photo safe. Size: 12 x 12. Made in China. 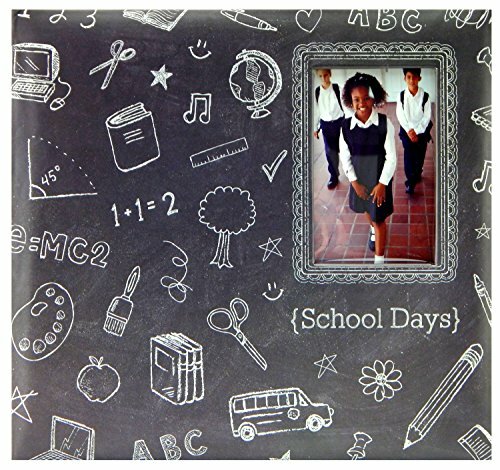 School Days Chalkboard Expandable Scrapbook preserves and protect those pictures and memories for years to come at a very attractive price. Years of experience in the scrapbook and album business makes MCS MBI a leader in style and quality. The 12 by 12 pages are acid free and distortion free. Each scrapbook includes 10 pages and are post bound. 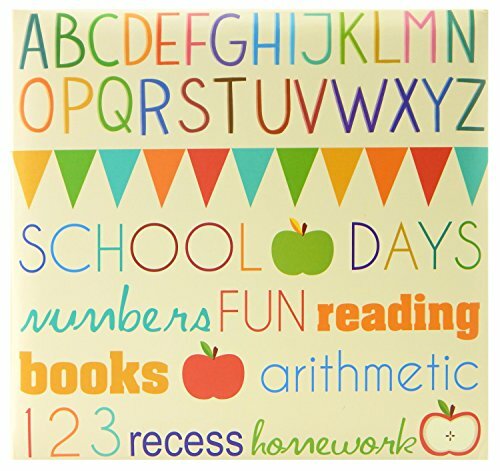 This scrapbook is a unique size. It holds 9x12" construction paper so it's great for Saving children's artwork. OR you can use it for standard photo enlargements of 9x12". scrapbook includes 10 page protectors. 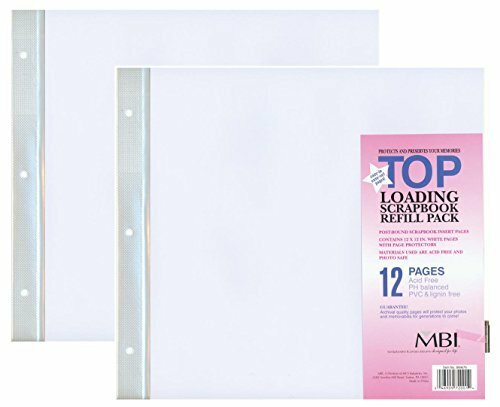 Each page protector with white paper insert holds 2 scrapbook sheets (front and back) for a total of 20 scrapbook pages. The spine is a post bound design so you can expand the scrapbook by adding extra insert sheets (refill #899172). 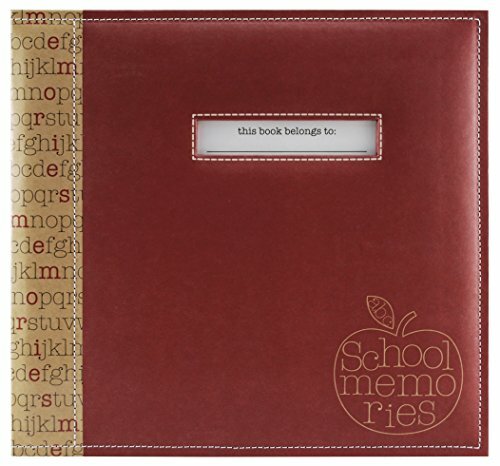 The 850010 scrapbook album is designed to preserve those school year memories in an easy to store book. Keep those fond memories in a safe and organized album. The opening on the cover allows you to recognize the scrapbook with your own child's name. Years of experience in the scrapbook and album business makes MCS MBI a leader in style and quality. The 12 by 12 pages are acid free and distortion free. 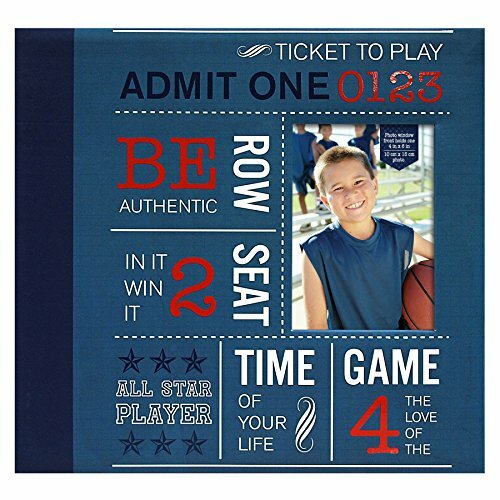 Each scrapbook includes 10 pages and are post bound for easy expansion (refill No. 899676). 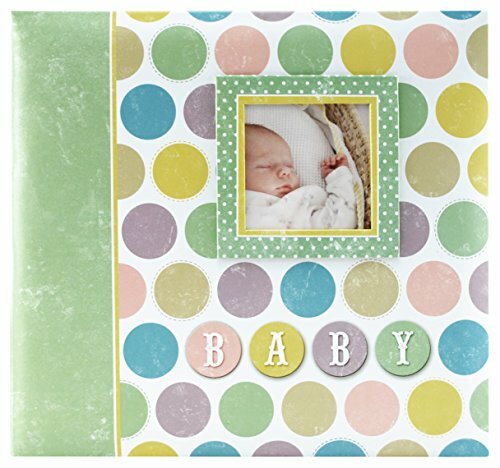 Baby memories for a lifetime in these bright and cheerful Baby scrapbook albums from MBI by MCS. These make a great gift for the new parent or for a Baby Shower gift. The scrapbook comes with 10 Top Load pages and can be easily expanded with refill 899676 on this site. Post bound pages prevent ripping and are easy to expand. Remember our refill 899676 comes with extra expansion posts. I just wanted to show everyone a quick way to add pages to your scrapbooking albums. Compare prices on Mbi 12x12 Album at TopShopion.com – use promo codes and coupons for best offers and deals. We work hard to get you amazing deals and collect all avail hot offers online and represent it in one place for the customers. Now our visitors can leverage benefits of big brands and heavy discounts available for that day and for famous brands.